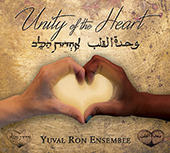 An exhilerating musical journey full of joy, hope & deep spirituality, celebrating the underlying unity, shared by all people of different nationality, race, religion and culture. 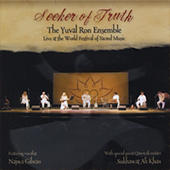 Live at the World Festival of Sacred Music. 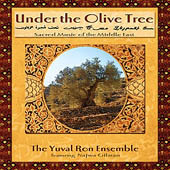 Sacred Music of the Middle East. 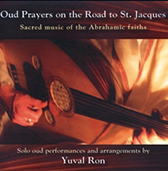 Solo oud performances and arangements by Yuval Ron. 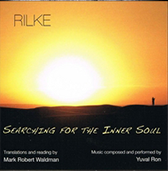 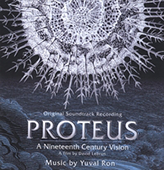 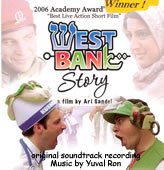 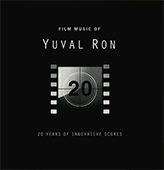 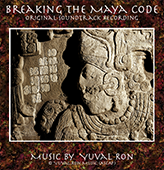 Original soundtrack by Yuval Ron for a film by David Lebrun. 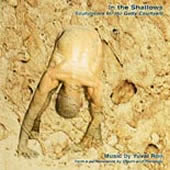 An original score by Yuval Ron from the site-specific performance created by choreographer Sarah Elgart for LAX, Los Angeles International Airport. 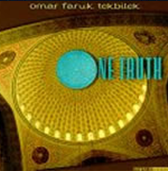 Innovative, breathtaking music beyond borders and definitions..
For a performance by Oguri and Renzoku. 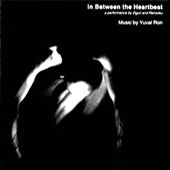 From a performance by Oguri and Renzoku. 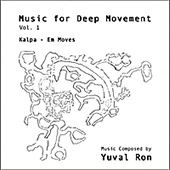 Experimental ambient slow evolving, trance inducing and all around great music for movers, dancers, meditators and contemplators who search the deeper levels of reality and beyond. 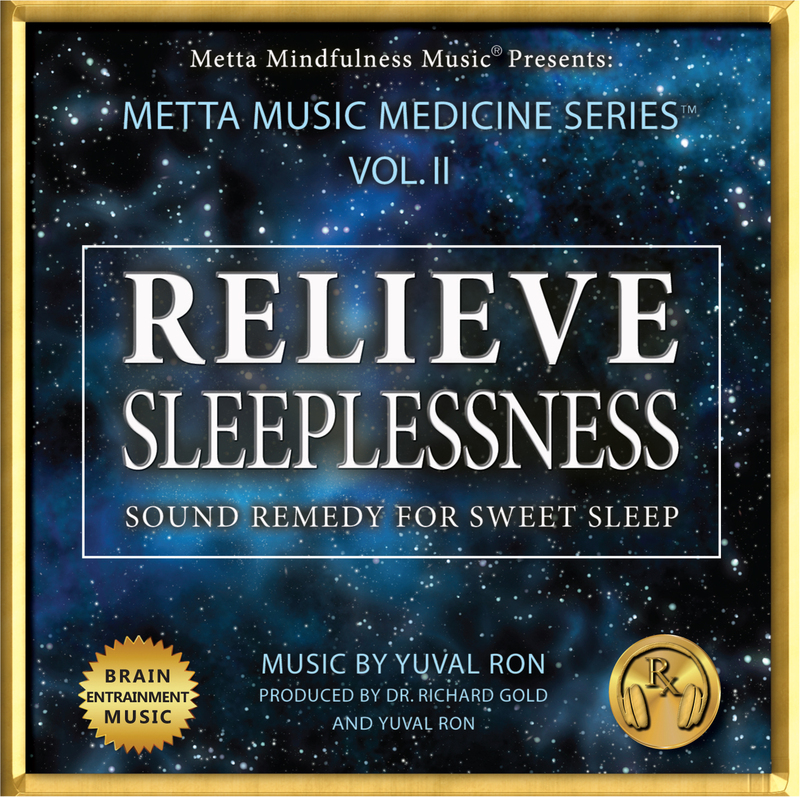 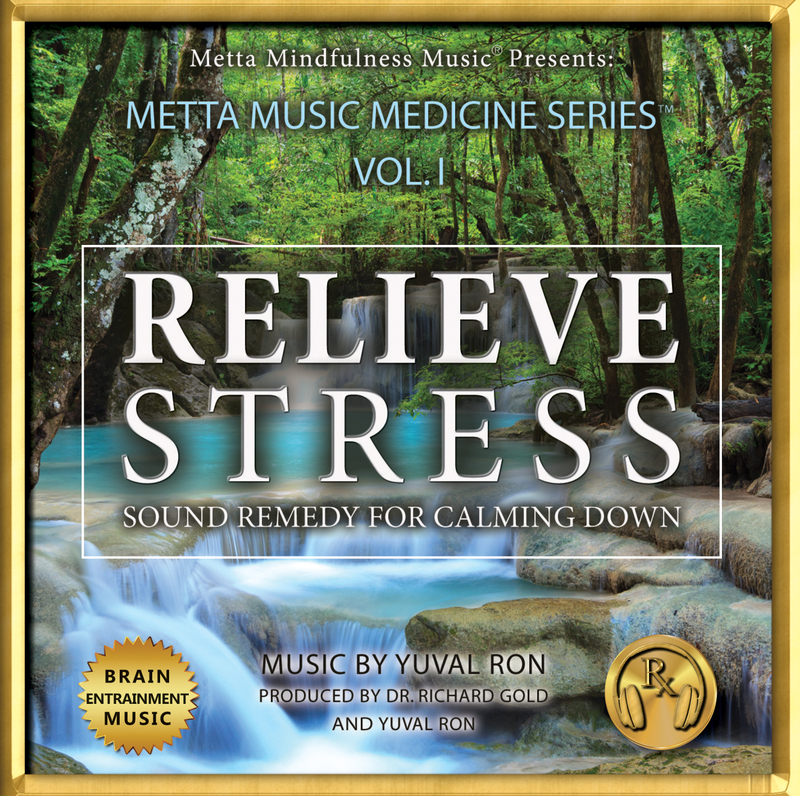 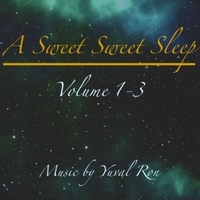 Healing music for falling asleep, based on the wisdom of traditional Chinese medicine, Ayurvedic medicine and recent advances in modern neuroscience. 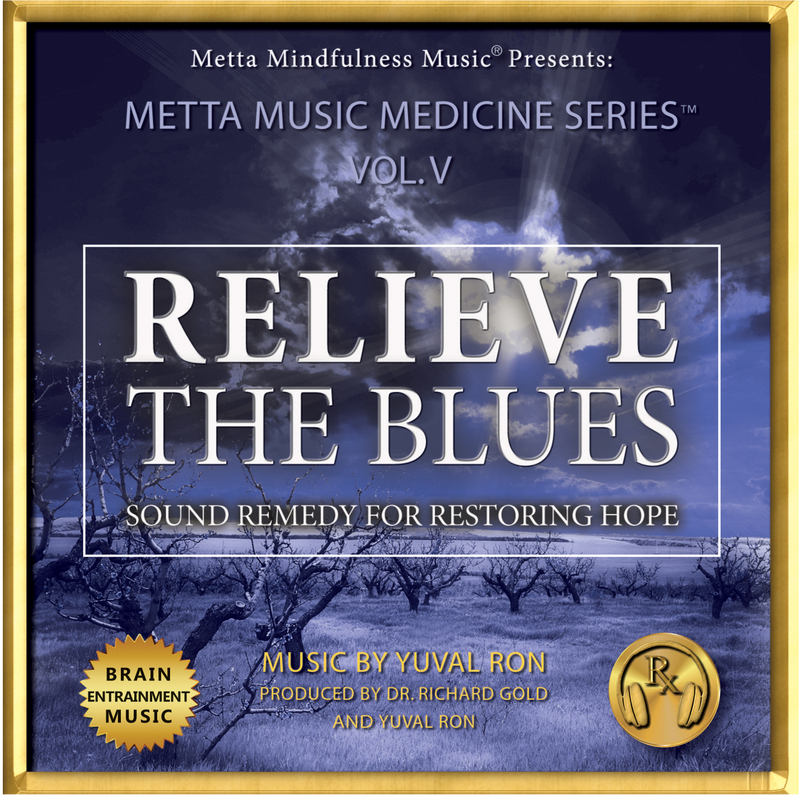 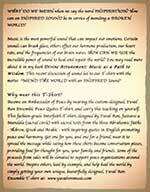 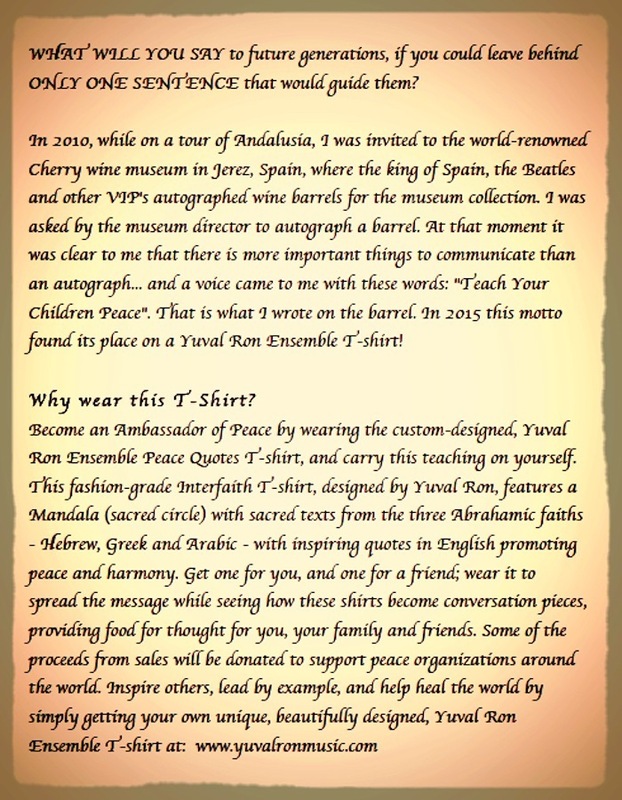 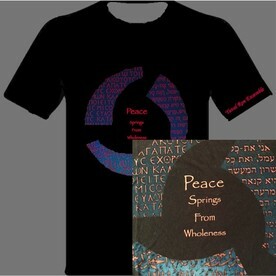 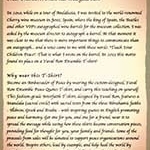 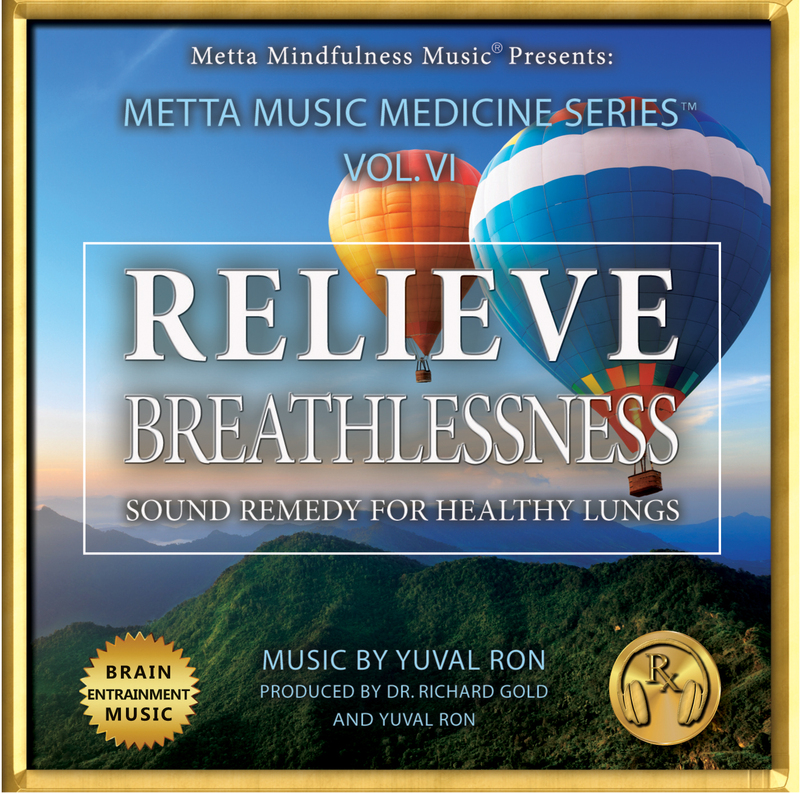 Visit the Metta Mindfulness Music website at MettaMindfulnessMusic.com. 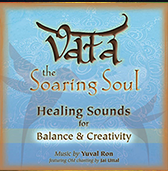 The Soaring Soul: Healing Sounds for Balance & Creativity is inspired by and created to help harmonize the Dosha known as Vata. 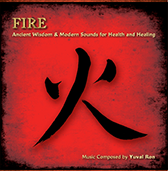 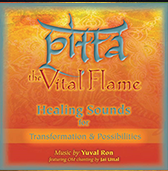 The Vital Flame: Healing Sounds for Transformation & Possibilities is inspired by and created to help harmonize the Dosha known as Pitta. 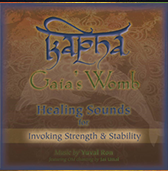 Gaia’s Womb: Healing Sounds for Invoking Strength & Stability is inspired by and created to help harmonize the Dosha known as Kapha. 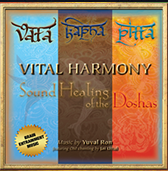 Sound Healing of the Doshas. 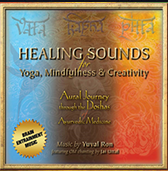 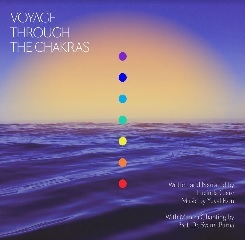 Beautiful healing music that support, harmonize and help balance the listener’s three Doshas (fundamental energies) while also providing a deeply relaxing experience for Yoga, Creativity and Well-Being. 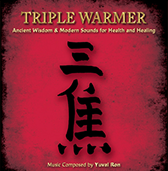 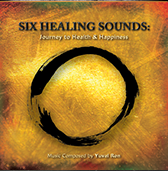 The Six Healing Sounds CD consists of 10 minute versions of the music of each of the 5 Elements and Triple Warmer. 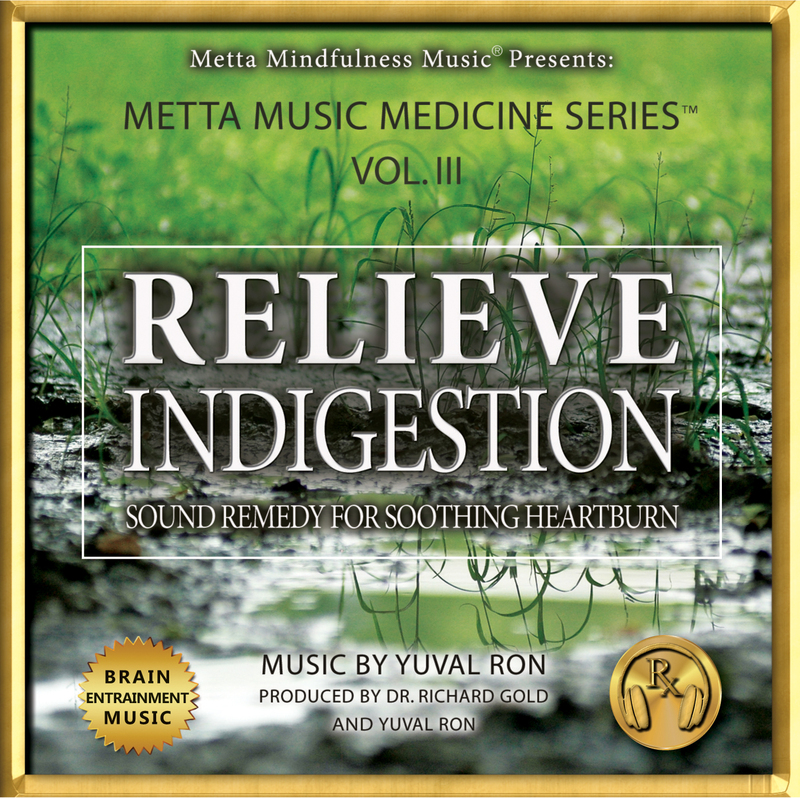 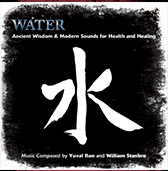 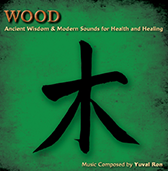 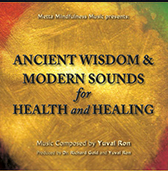 Ancient Wisdom and Modern Sounds for Health and Healing. 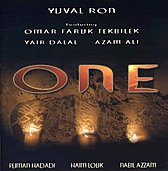 Omar Faruk Tekbilek and Yair Dalal. 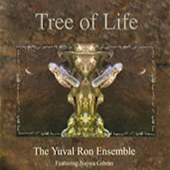 produced and co-written by Yuval Ron. 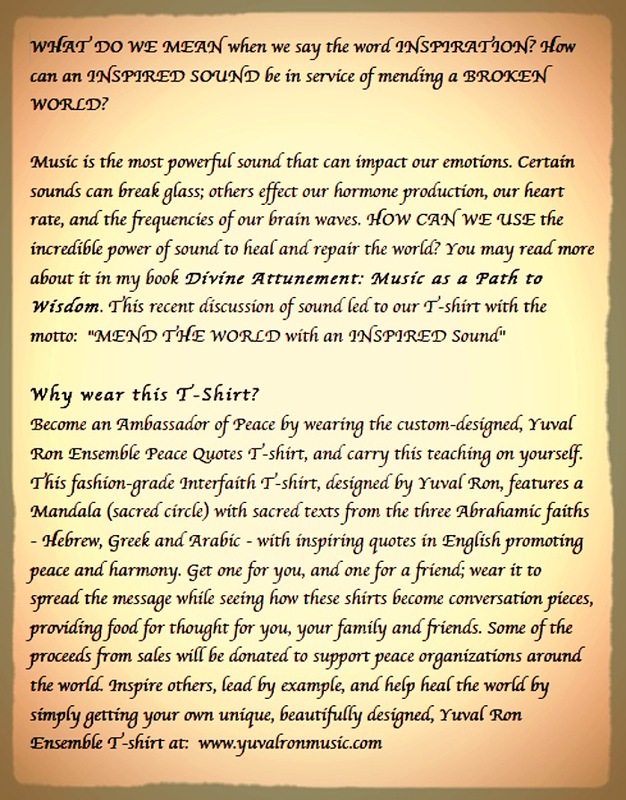 Music is the language of the soul and sacred sound has the power to transform our lives! 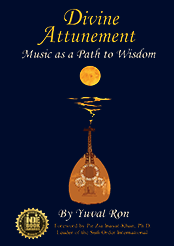 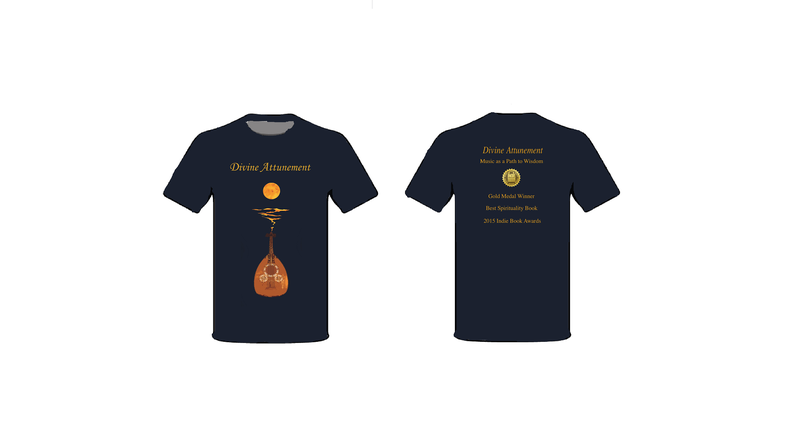 Based on collaborations with Zen Buddhist masters, Gnostic Christians, Sufi mystics, and Jewish Kabbalists, Yuval Ron’s new book Divine Attunement: Music as a Path to Wisdom provides a fascinating window into the world of ecstatic sound and ritual movement. 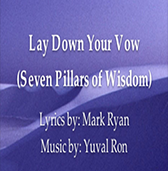 Through wisdom parables, essays, and rare personal reflections, the secrets of sacred music mystically transform and guide us toward personal growth and joy. 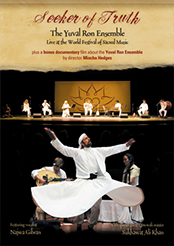 Live at the World Festival of Music. 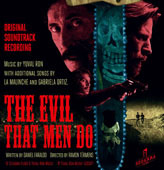 plus a bonus documentary film by director Mischa Hedges. 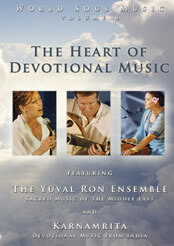 ‘The Heart of Devotional Music’ is an inspirational documentary promoting peace, tolerance, compassion, and reconciliation. 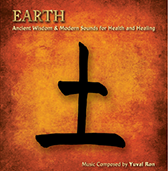 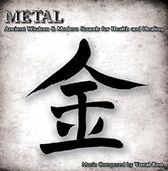 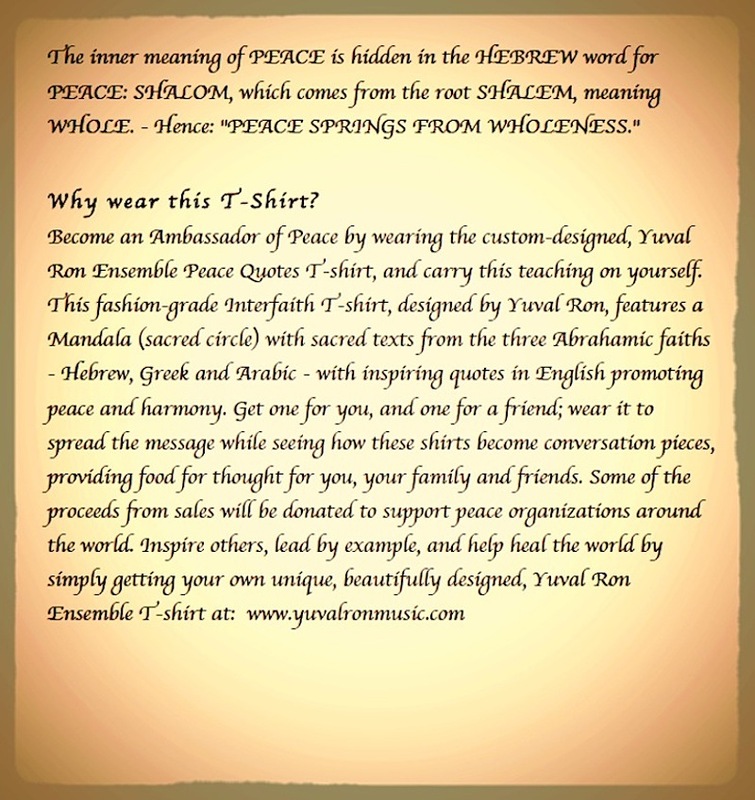 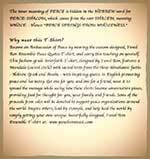 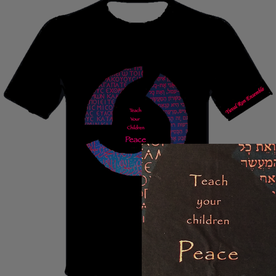 It features sacred/devotional music from the Middle East and India. 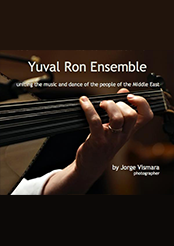 Captivating performances with The Yuval Ron Ensemble and Karnamrita open the heart and soothe the spirit.